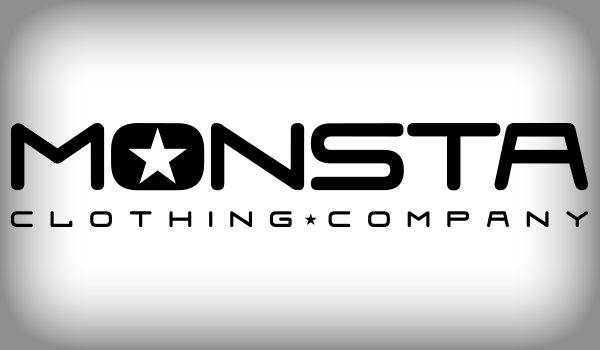 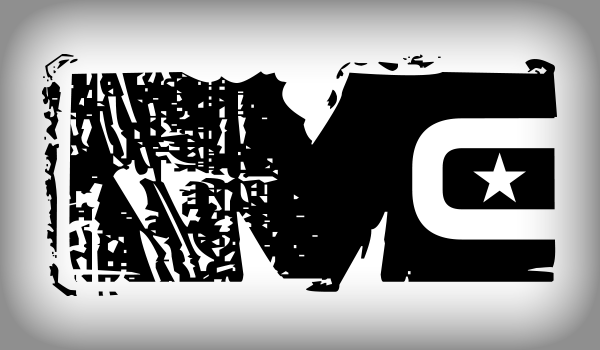 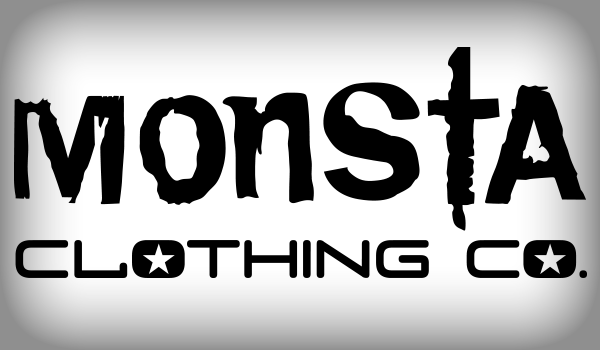 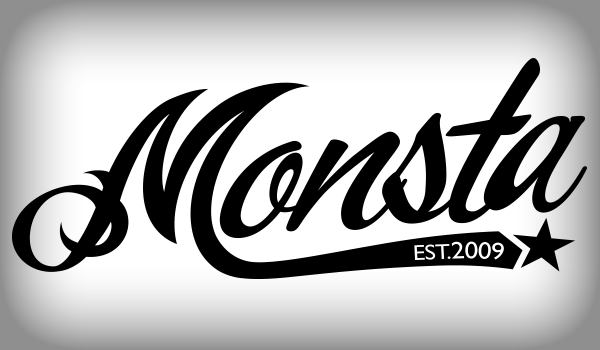 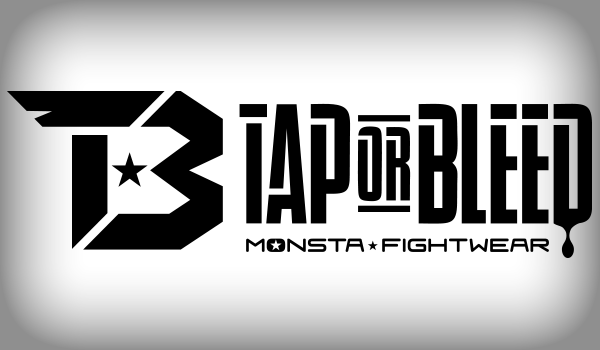 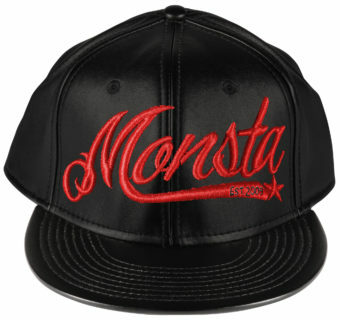 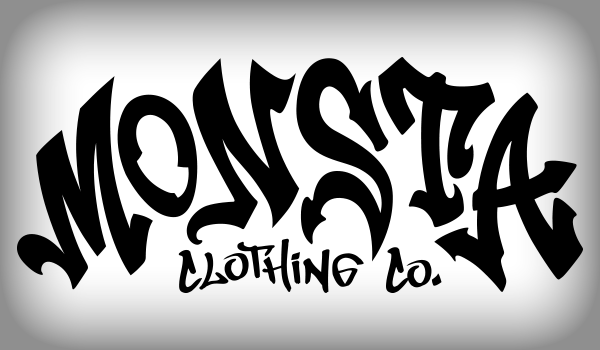 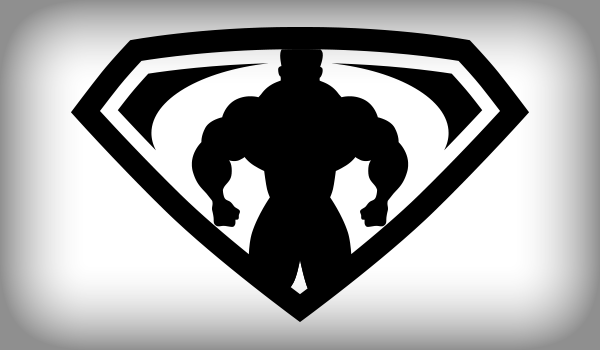 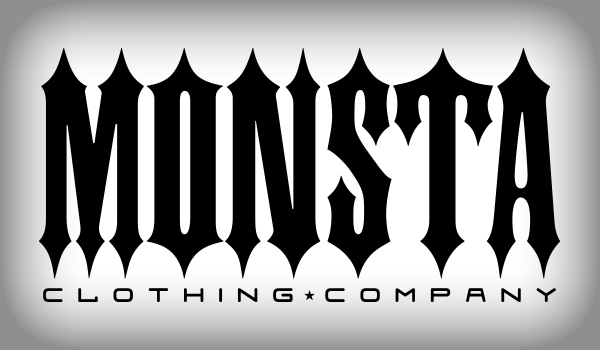 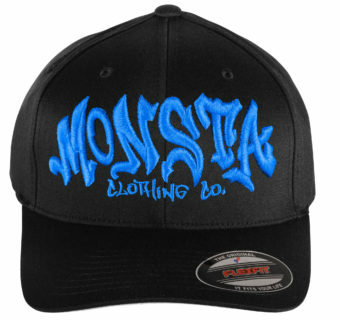 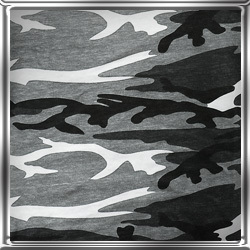 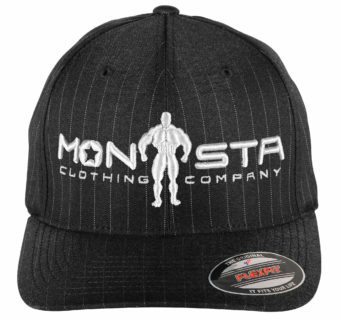 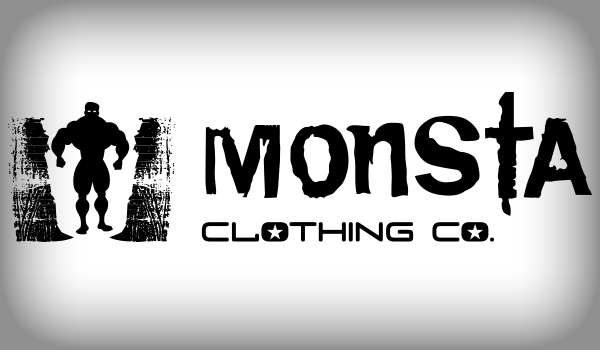 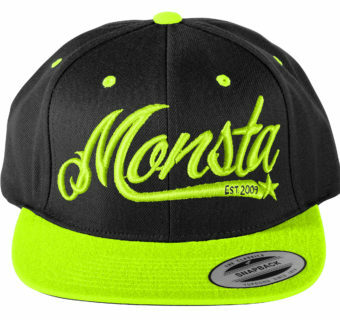 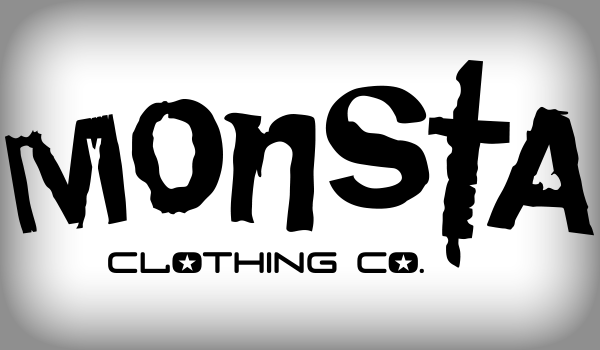 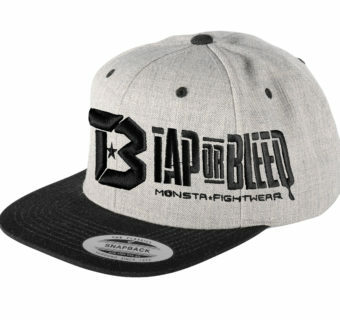 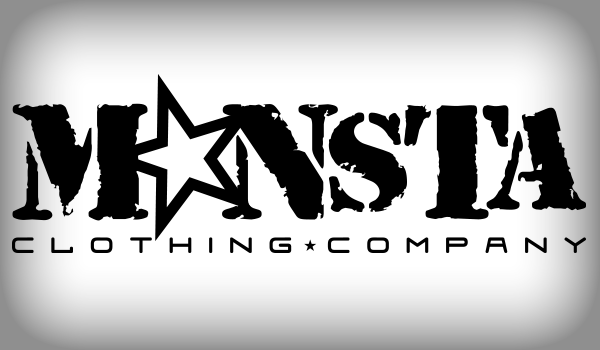 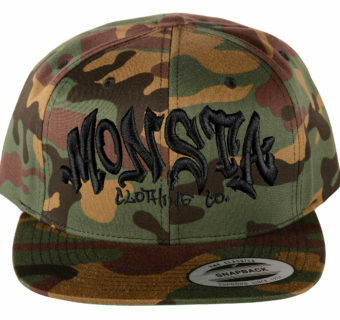 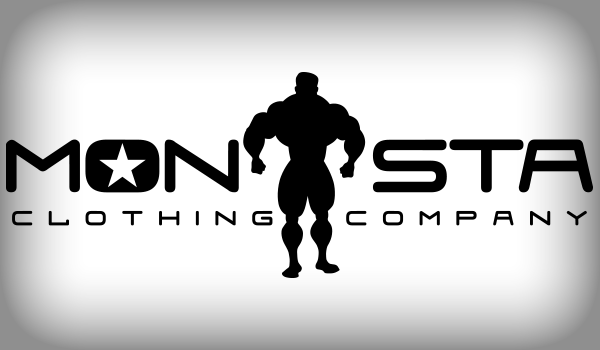 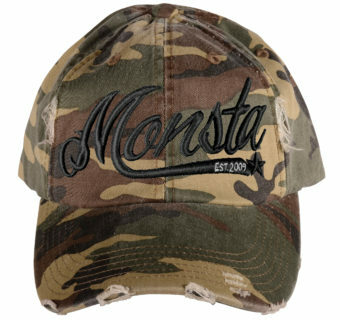 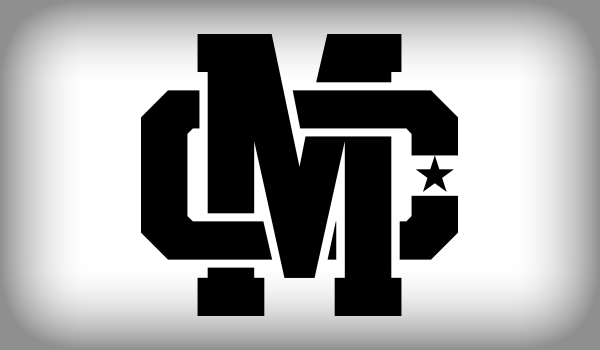 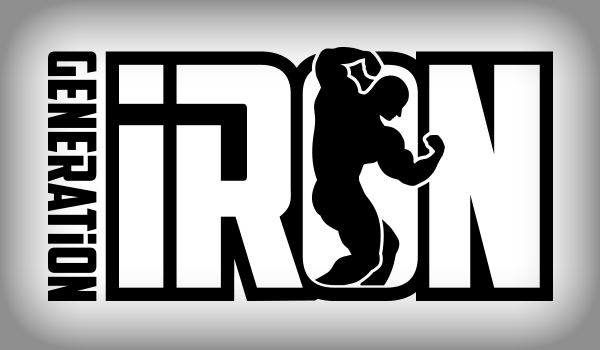 Monsta Clothing has got you covered…especially up top! 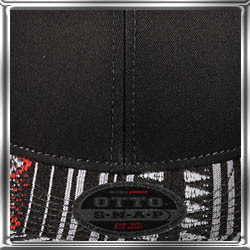 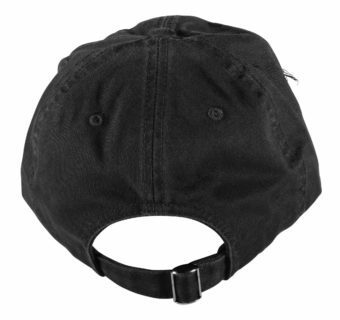 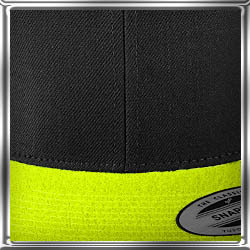 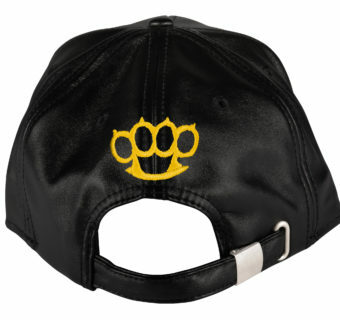 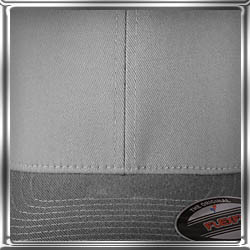 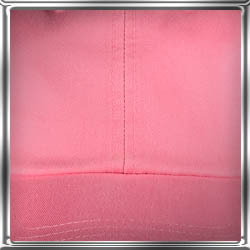 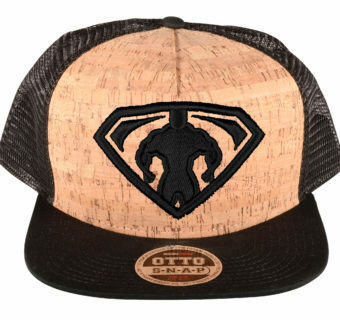 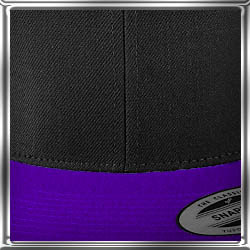 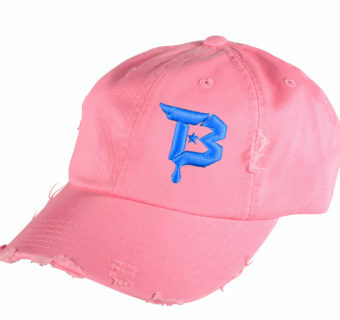 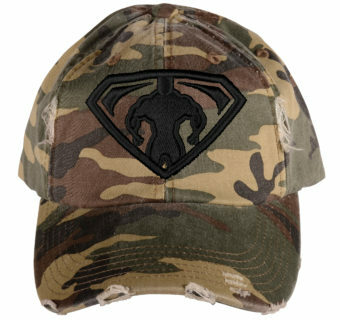 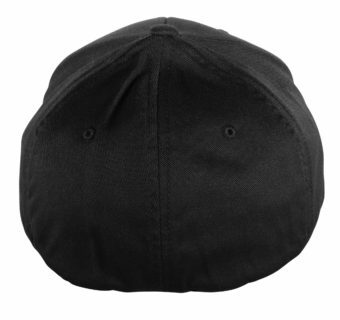 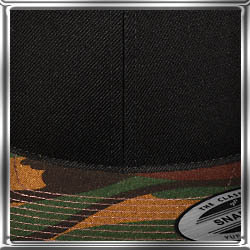 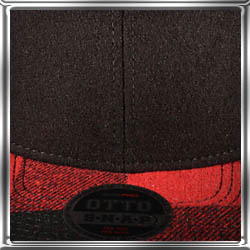 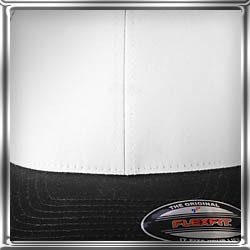 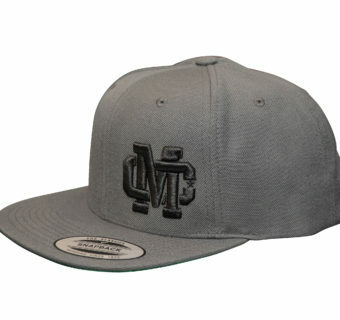 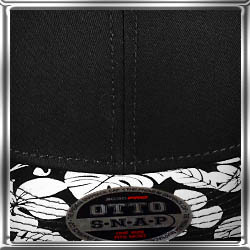 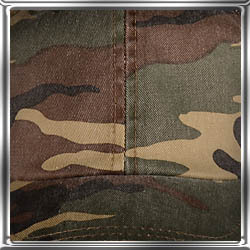 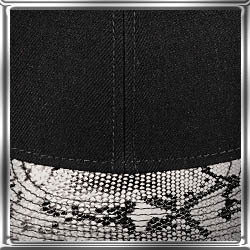 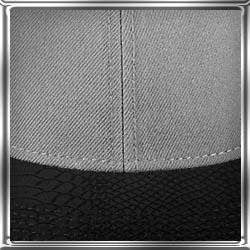 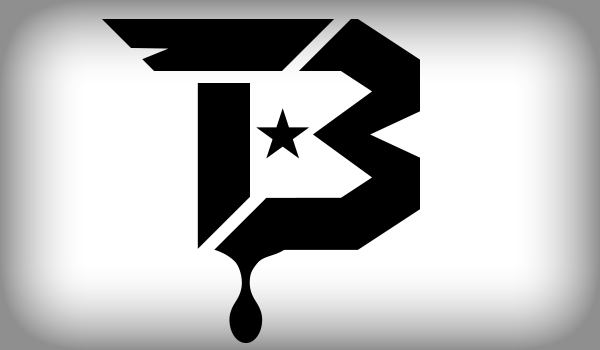 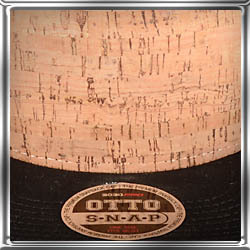 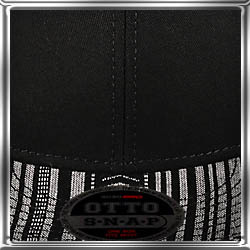 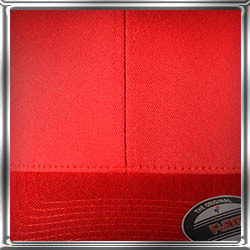 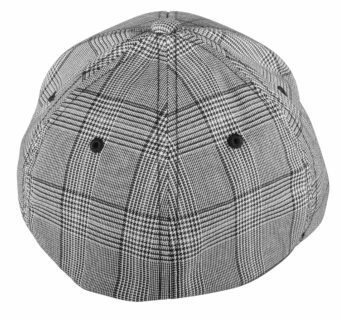 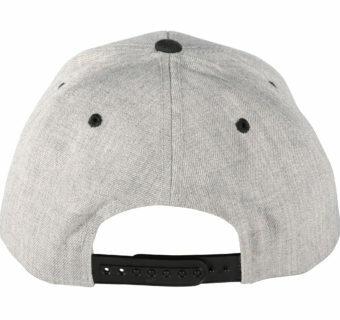 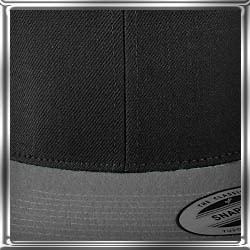 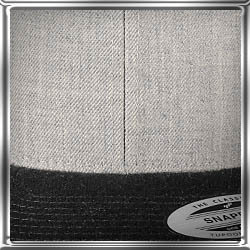 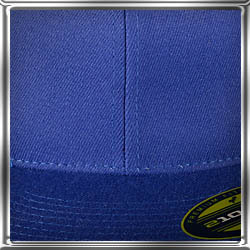 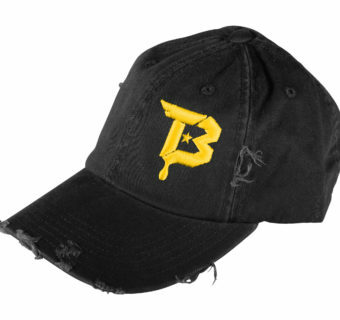 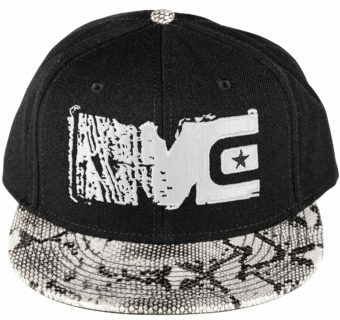 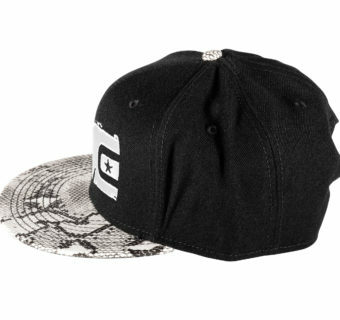 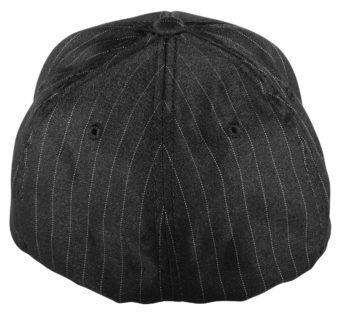 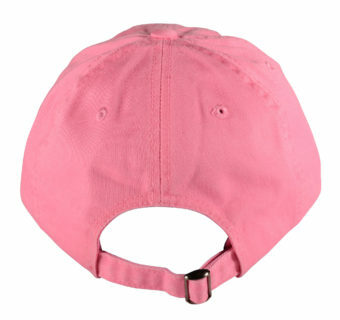 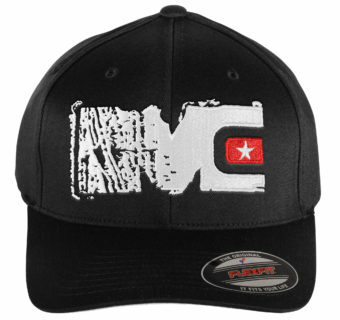 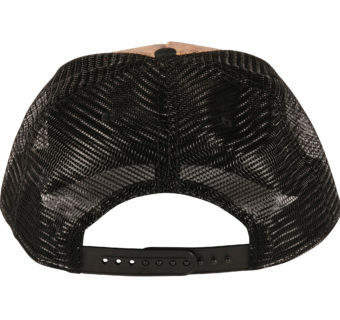 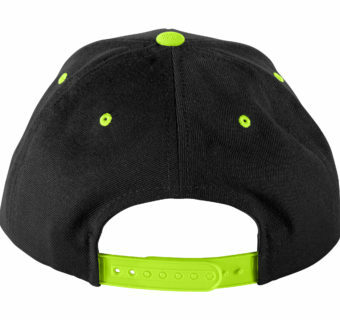 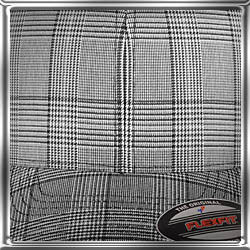 We have an extensive selection of headwear that include curvedbill hats, flatbill hats, fitted and adjustable. 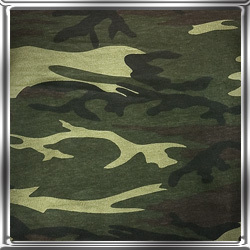 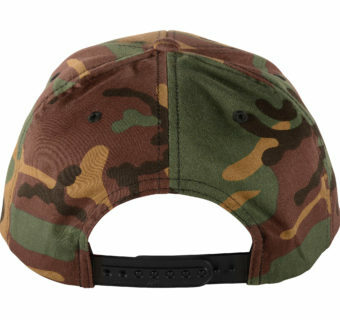 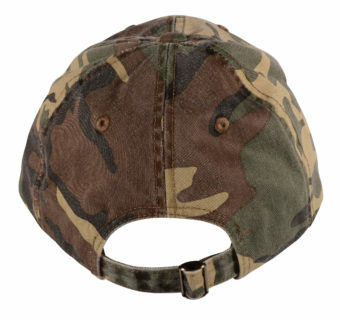 As well as beanies and visors. 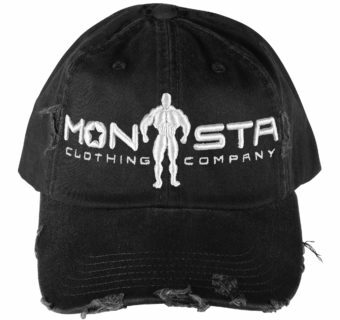 No outfit is complete without something to top it off. 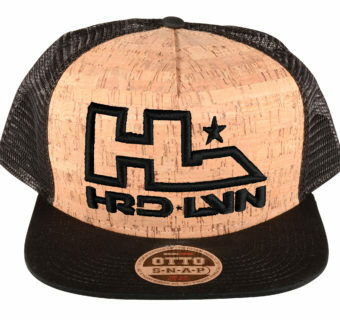 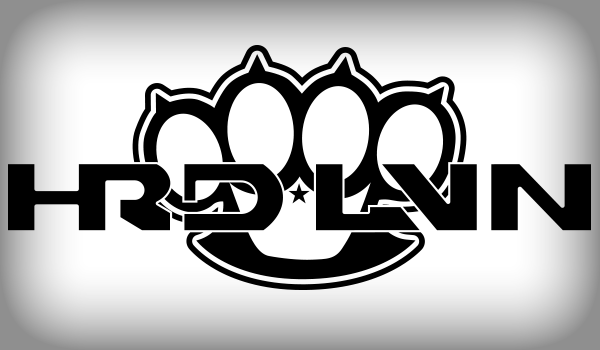 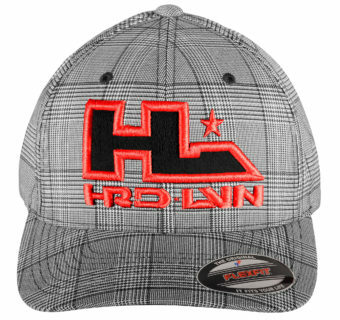 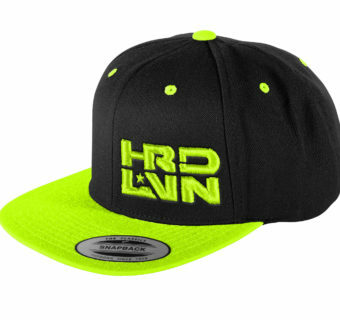 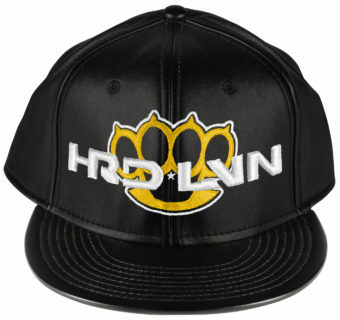 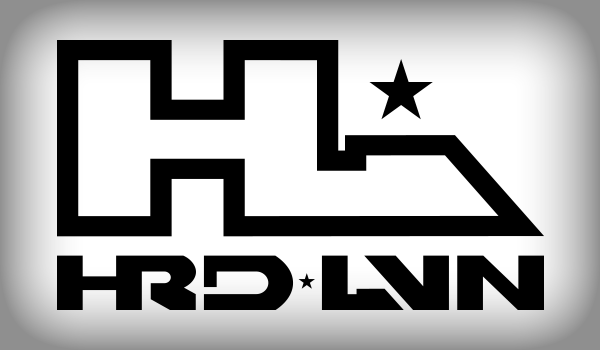 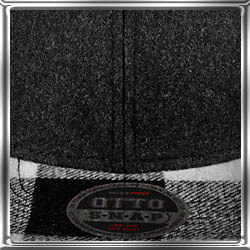 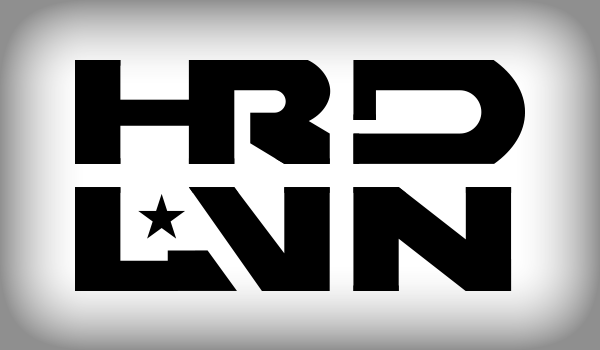 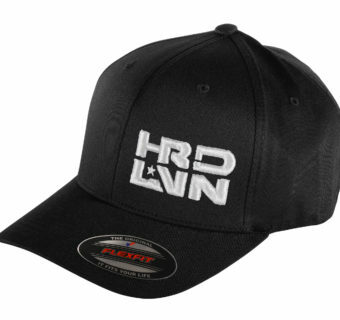 View cart “Hard Livin (HRD-LVN)-913: Small” has been added to your cart.